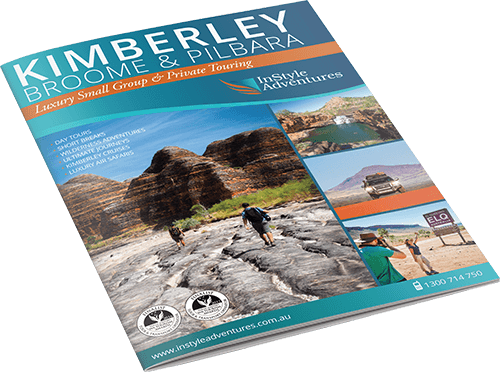 Begin this adventure with a scenic flight past Cape Leveque and over the ancient rock formations that make up the Buccaneer Archipelago. Orbit above the Horizontal Falls prior to touching down at the remote Mitchell Plateau Airstrip. 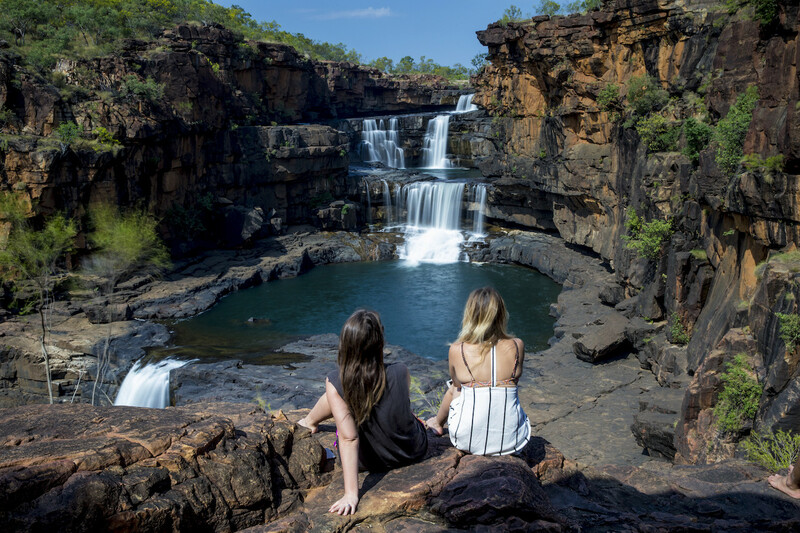 Drive along one of the remotest Kimberley tracks in in a 4WD before commencing your guided hike into the spectacular Mitchell Falls. 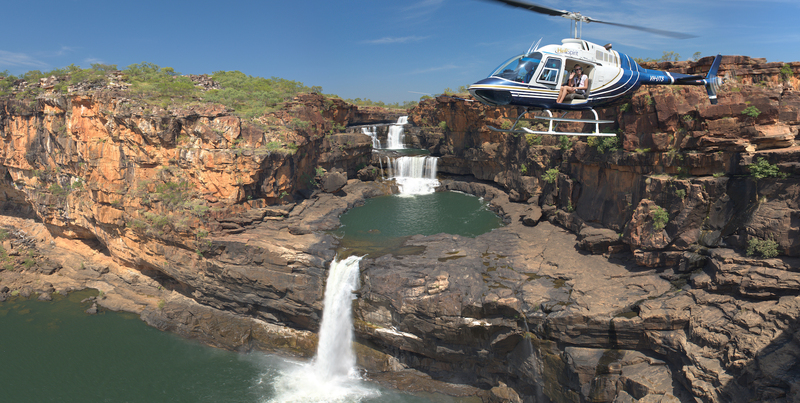 Then board the helicopter for your scenic flight over the falls to top off an amazing adventure prior to your return to Broome.